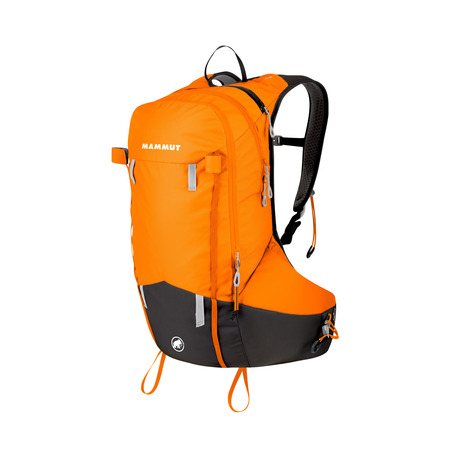 An annoying moment every ski-touring enthusiast is surely familiar with — having to stop during the ascent to rummage around in your backpack for equipment. 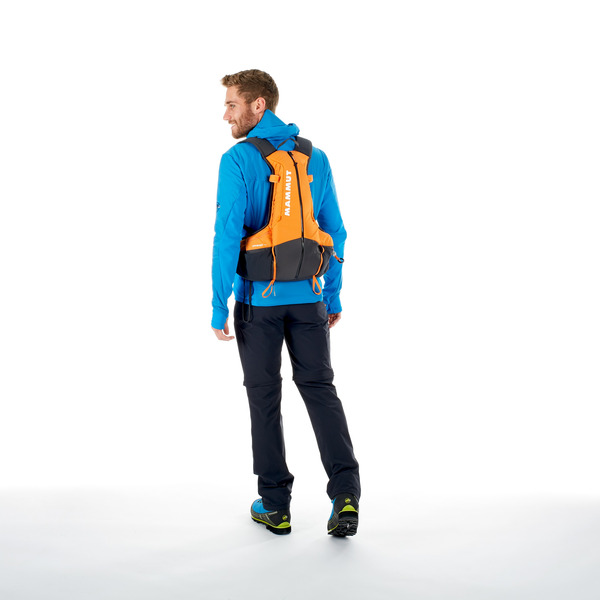 The Spindrift 14 makes this problem a thing of the past: large pockets on the hip belt allow quick access to small items such as a cellphone or sports bar. 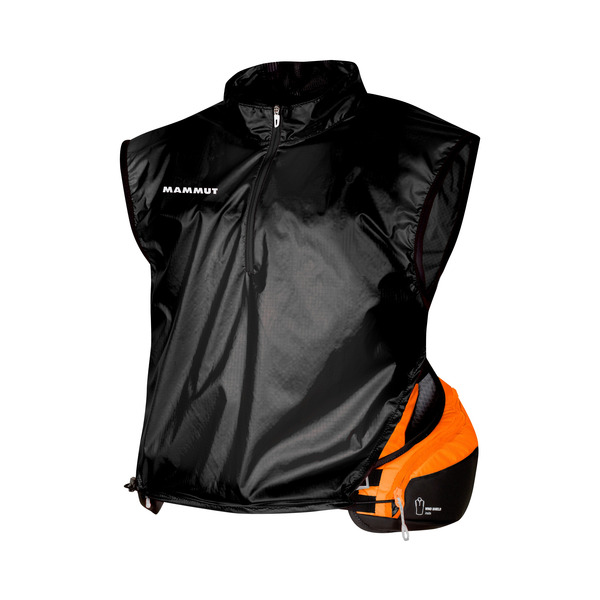 The Wind Shield integrated in the side pocket can cover the upper body in seconds to protect from chilling in the event of sudden wind. 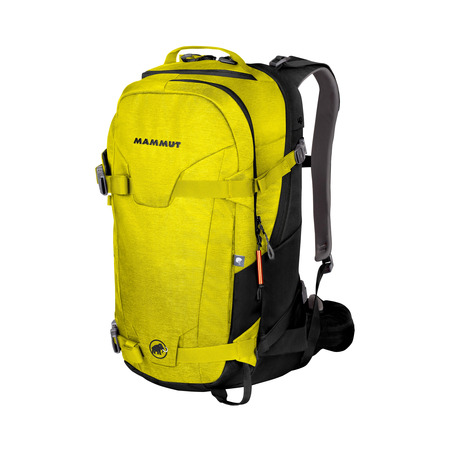 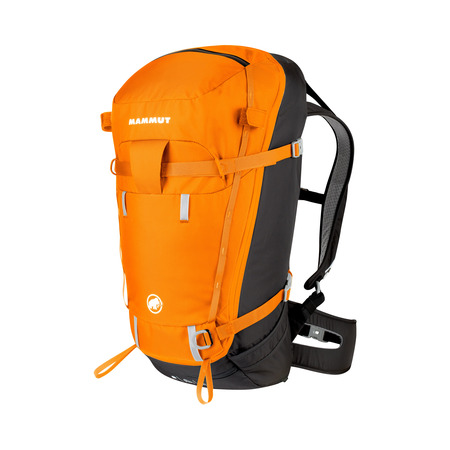 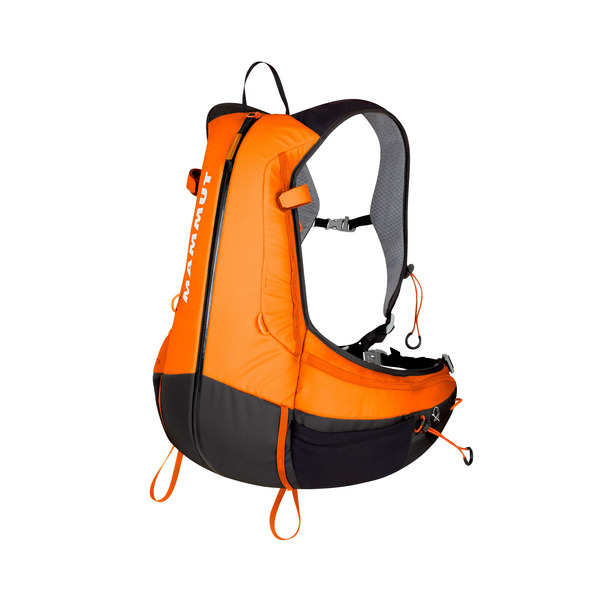 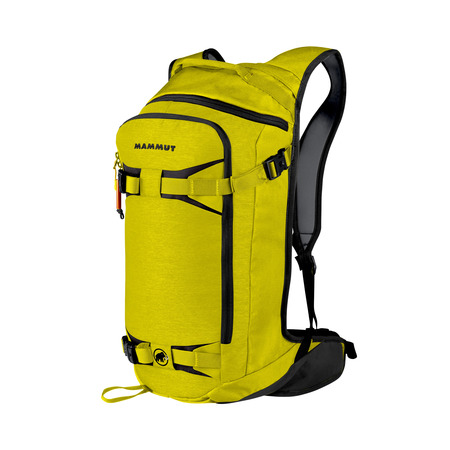 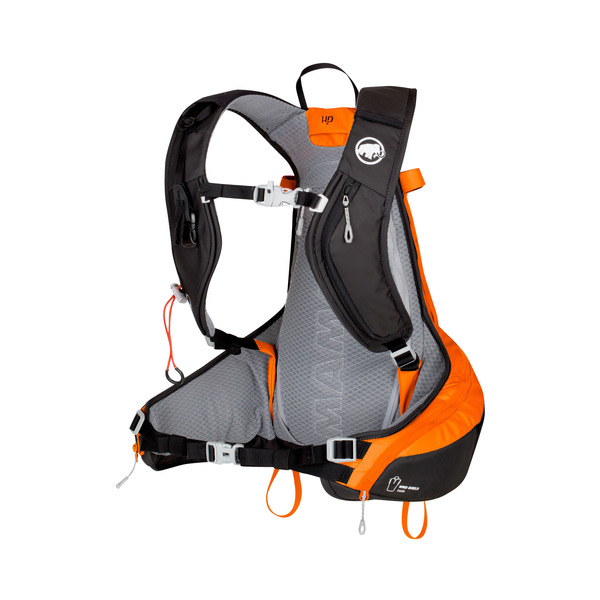 This makes the Spindrift 14 perfect for sporty tours with a light load.